Welcome to Simply Queen blog! When I was 21 years old I made the decision to receive an abortion. This was the hardest decision I have ever had to make and it lead me into a severe depression that I almost allowed to take my life – thank god I didn’t. When I was coping post abortion I reached out to many resources for help, only to learn there is barely any that exist. Of course there is churches and Catholics who reach out to help, but like many – a religious healing was not how I was going to overcome my abortion. Which is why I decided to make this blog; to be a resource to any woman who is thinking about abortion, getting an abortion, received an abortion, or anyone who wants to know what it’s really like. I hope to be any kind of help to any woman suffering because no one should ever feel alone. I have suffered from depression since my childhood. It is the worst, most empty feeling I have ever felt in my life. I could be surrounded by family and friends, but feel so alone. 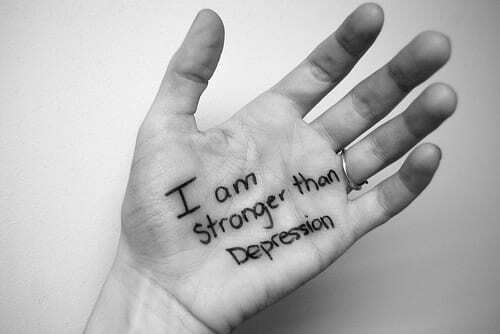 I have days where I still suffer, however I have grown into a strong woman because of my fighting through depression. I am so happy I didn't give up. I am currently a student at James Madison University studying biology with a focus in ecology. The environment has always been something special to me. I would love to help preserve our National Parks, which is ultimately my career goal. I am very excited to say I am so close to achieving this dream! My goal is to help anyone suffering from depression and anxiety. I have been through a lot and can relate on many levels. I hope to help save a life from suicide or a young girl from an unwanted pregnacy. I want to open people's eyes to the reality of the world and educate people on ways of healing.